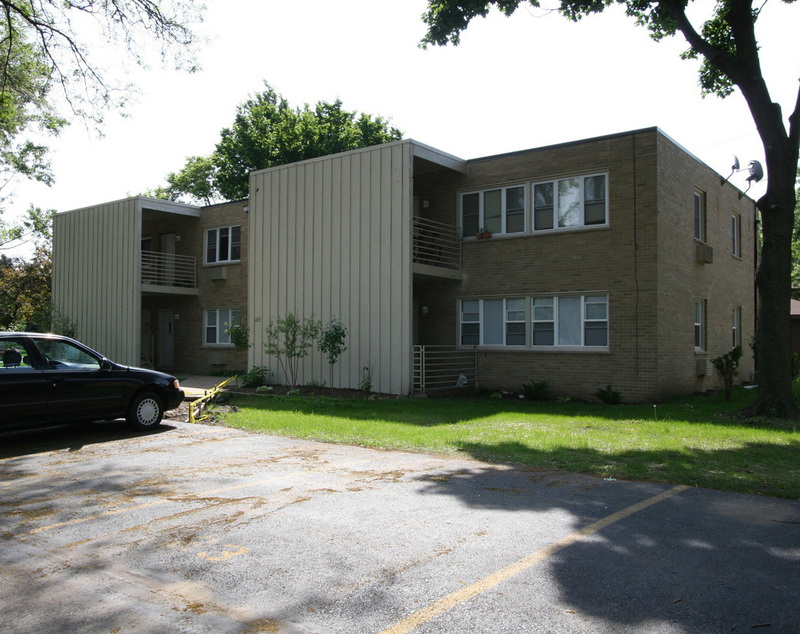 Built in 1962, the multi-family complex consists of six 8-unit buildings offering a mix of one and two bedroom apartments. Additional amenities included 82 surface parking spaces, common laundry and updated interior finishes. The client was an absentee owner with a short history of owning assets in the immediate area that required a non-recourse loan with maximum leverage with a limited timeframe to close the transaction. ASC was able to meet the necessary deadline and source a 20-year term, non-recourse, 80% LTV solution that included 12 months of interest only payments, assumption capabilities, and a 30-year amortization. The loan was placed with a correspondent agency lender.